Fitch's next Ukrainian review will follow the implementation of the Ukrainian Finance Ministry's exchange offer of direct and government-guaranteed eurobonds, expected to be completed by October 27. 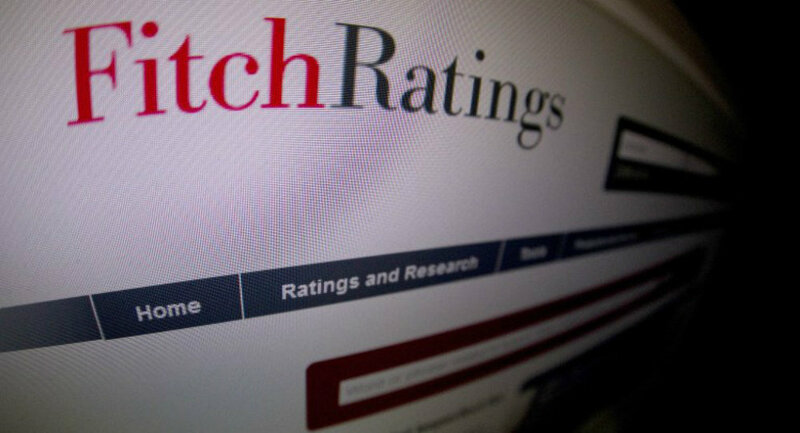 MOSCOW/LONDON (Sputnik) — Fitch Ratings said Tuesday it had lowered Ukraine's long-term and short-term foreign currency IDRs from 'C' to 'RD' (restricted default). The long-term local currency IDR was affirmed at 'CCC' by Fitch Ratings. The Country Ceiling also retained its previous assessment as 'CCC,' according to the agency’s statement. A year-long military conflict in eastern Ukraine, which began when Kiev launched an operation against independence supporters, has resulted in an economic crisis, leaving the state on the verge of a default, while its national currency, the hryvnia, has dropped in value dramatically since 2014. Ukraine has become increasingly reliant on outside help, with its major lenders including the International Monetary Fund, the World Bank and several countries.